Familiy Karl-Heinz Hornbergs from Kevelaer, Owner of the restaurant, Alt Derp Genussmanufaktur Anno 1646, donated for the Finca Fuente Vieja a money amout. Inspired by the untill given donations, family Hornbergs asked for things actually needed most. 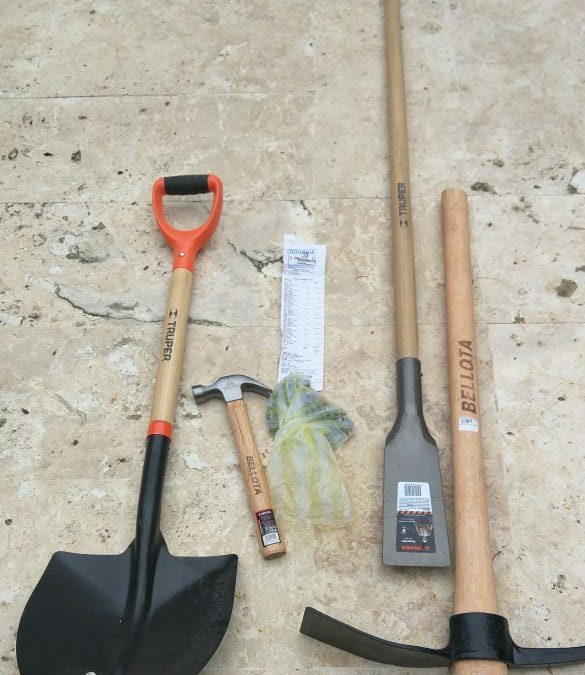 Since we wanted to purchase tools, needed on a daily basis, we suggested to use the donation for this. As one can see, we realized it immediately.